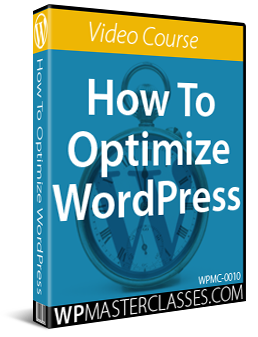 Learn how to add code and scripts to content in your WordPress posts and pages. 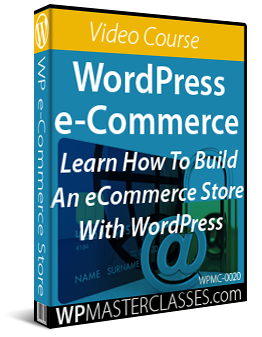 One of the main benefits of using WordPress is that you don’t need to mess with code to build a successful web presence. In this tutorial, you are going to learn how to insert scripts and code snippets into your content with and without plugins. Note: Remember to back up your database and files before adding any code snippets to WordPress. 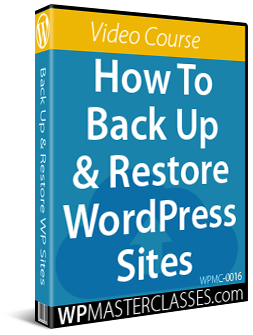 If you don’t want to do site backups, then consider getting professional WordPress help, or use WordPress backup plugins. The method we recommend is to use a plugin that processes the code snippet using ’shortcodes’ added to your content. A ‘shortcode’ is a is a code shortcut that allows users to perform complex functions without coding or programming skills. Shortcodes are typically used in pages, widgets, and posts to trigger a complex script into action. Shortcodes enable plugin developers to create complex scripts such as content generators, user forms, image galleries, etc., which you then insert into your content via a short text string. After pasting the code into the field and saving, the plugin creates a unique text-based shortcut that will call up this script. Copy this shortcode to your clipboard and paste it into any pages, widgets, or posts where you would like the function to appear and publish. WordPress will now automatically process your function. The great thing about using shortcodes is that you don’t have to mess with the actual code … just add the shortcode where you would like the functionality to appear and WordPress does the rest! 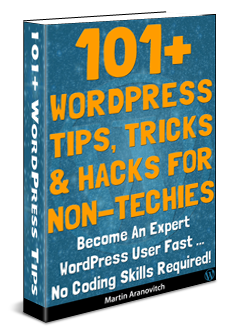 Let’s now show you how to add scripts and code into your WordPress pages using various free WordPress plugins. As the name suggests, this plugin allows you to easily insert HTML snippets into posts, pages and sidebar widgets. Essentially, how this plugin works is that it allows you to create and store HTML snippets and add them to your pages and posts using shortcodes or custom fields. The tutorial below shows you how to use Insert Html Snippet. You can also create a snippet without having the script code. This is useful if, for example, you are awaiting approval of the code but need to create and publish the content where your code will eventually display. Because the plugin stores all snippets in its own database, you can add one shortcode to a number of pages and posts and control everything from one location. If you alter the code and update the snippet, whatever is controlled by the snippet will automatically be updated wherever the shortcode has been added. 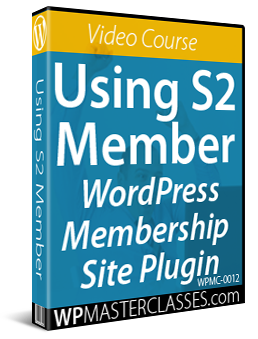 Shortcodes can be inserted into your content in the WordPress visual editor. If you deactivate or delete a snippet but the plugin is left active, the shortcode will not display in your content. 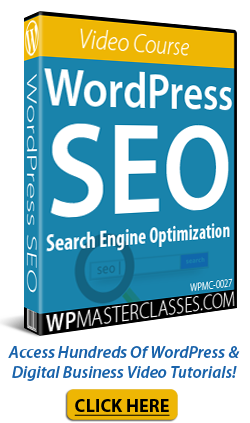 The plugin will fix your pages so that it will not be noticeable to your visitors. If you deactivate the HTML Snippets plugin itself, the shortcode will show up in your content (you will need to manually removed all instances of the shortcode). EmbedIt Pro is similar to the HTML Snippets plugin, with some additional features. Tip #2 (For Advanced Users): EmbedIt Pro also uses WordPress Custom Fields to add code to your posts. If you know how to use custom fields in WordPress, you can paste your HTML code into a custom field and use a shortcode in your content with the “Custom Field” button. This is useful if you want to embed HTML into a single post without leaving the post editing window. A plugin like EmbeditPro lets you easily add scripts to content inside your WordPress posts and pages. Some applications, however, require that code be inserted into content but also to sections such as page headers, footers, etc. There are a number of plugins that let you add code to the header or footer section of pages and posts. Many of these plugins, however, will add code to all pages and posts, not just the ones you want (some plugins will add the code to every single page and then let you turn the code off for individual pages or posts). If you need to add scripts outside of regular content areas, then you will need to either customize your site or use a plugin like the one described below. The information below is for advanced users. If you need any help modifying code on your site, please contact a professional WordPress web developer. The way CJT works is that it lets you modify your site’s functionality by adding custom code via code blocks that can be assigned to individual posts, pages, custom posts, categories, expressions, URLs, and more! Some scripts will ask you to verify that you have added the code correctly and some will not. First, open up your internet browser (e.g. Firefox) and go to the page where you have added the code. A new browser opens up with the page code displayed. If you can see the code in your page, then the next step is to test your script and make sure that everything is working correctly. If you experience any problems, repeat the process and make sure that you have embedded your code correctly, or get help from a professional. As stated at the beginning of this tutorial, always back up your site before adding, changing or deleting code. Congratulations, now you know how to embed snippets of code into your WordPress content. 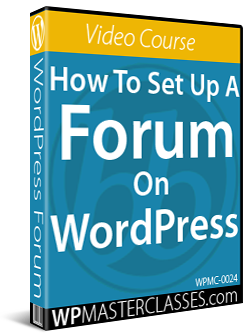 Originally published as How To Insert Code And Scripts Into WordPress Posts And Pages.